Product Details - Material - Made of polyester, Size-20 Inch, Suitable - Medium Breeds Dogs. 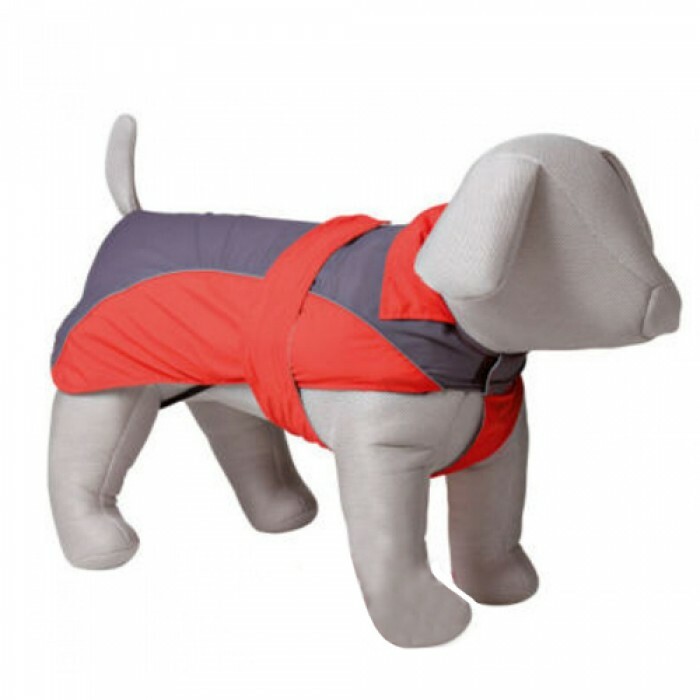 Product Information-Trixie Lorient Dog Raincoat Rain though an effective way to bring down the temperature can result in a lot of problems for your pet. It is difficult to manage your pooch if he or she get wet, wet coat at times can be very conducive to various skin allergies and external parasites. This stylish Trixie Lorient Raincoat has been specially made for your large breed dogs and is perfect to beat that rain.raincoat will protect your dog from catching cold and flu, which at times can affect their. Prevents all skin allergies.